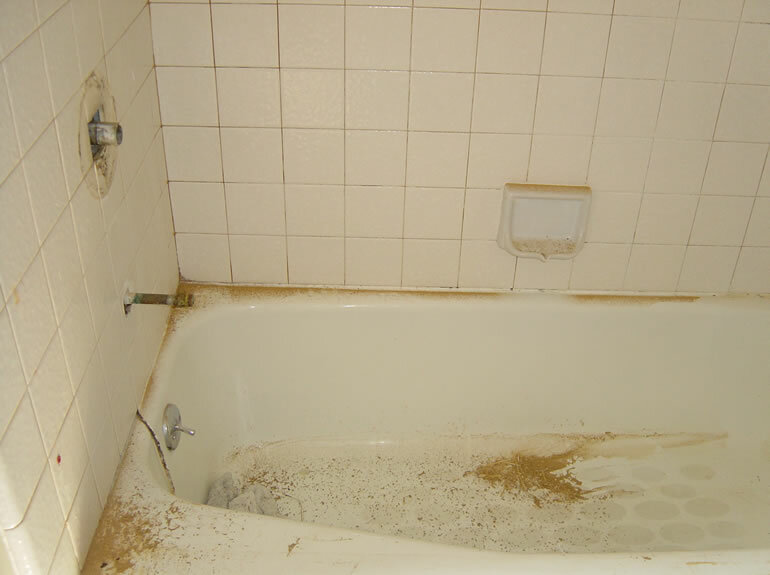 The Grout Expert offers pre-listing grout cleaning, tile repair, and stone services for homeowners, realtors, and property managers. We can renew your existing tiled areas to their original beauty, so that your property is even more attractive to potential buyers or tenants. 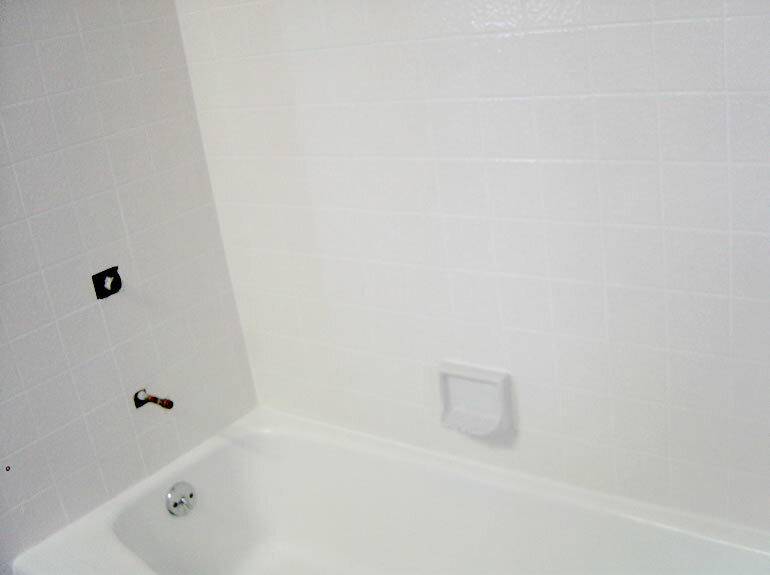 3 Quick ways to get an accurate grout and tile restoration estimate! After 17 years in business and over 5300 projects completed, we know how to give you a fast and accurate estimate. *** When texting or emailing photos, please take a close-up and full shot of your project. Our answering service will answer your call and set-up for estimate schedule. And one of the grout expert's representative will call you back to confirm the appointment. Call Us Today. Click the button above or email your pictures and the owner will promptly respond to discuss your project. Do you have ugly grout?